This Victorian mansion is so colorful and filled with fun and wacky imaginary friends! We looove it. Imagination runs wild through these halls AND there are so many adventures to go on with all the secret passages and trapdoors, all without leaving the home! All the imaginary friends living in the home are bffs that have fun together every day. How sweet is that?!? Can you Airbnb a fictional mansion??? I mean… Does this one even need any explanation? 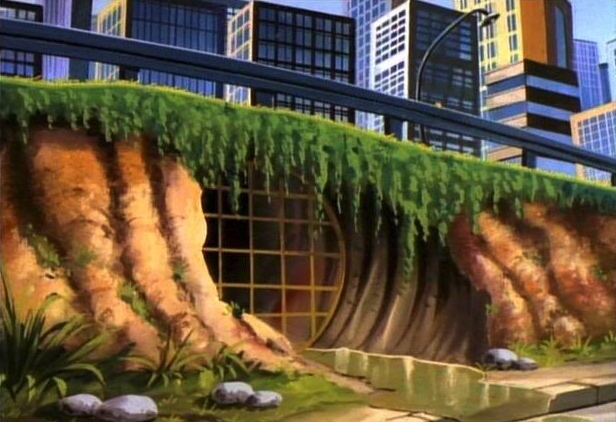 If you didn’t dream about fighting crime in dark alleys and returning to your incredibly high-tech secretive superhero lair to think about avenging your parents’ death, did you even have a childhood? The Professor’s antics are what make this building so fun. He has an Angry Dome for being angry in! Weird future rooms, busting through the roof, and who can forget about the crew’s conference table? 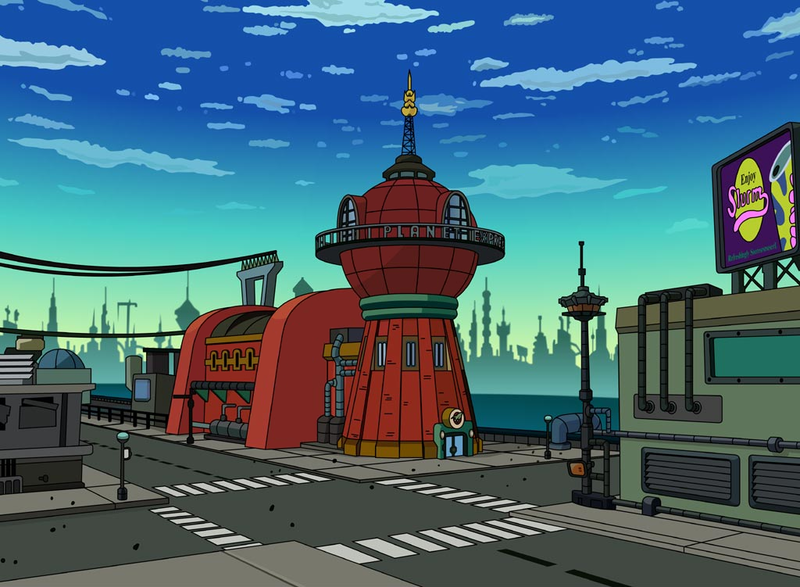 Anyone up for some time traveling to the year 3000? 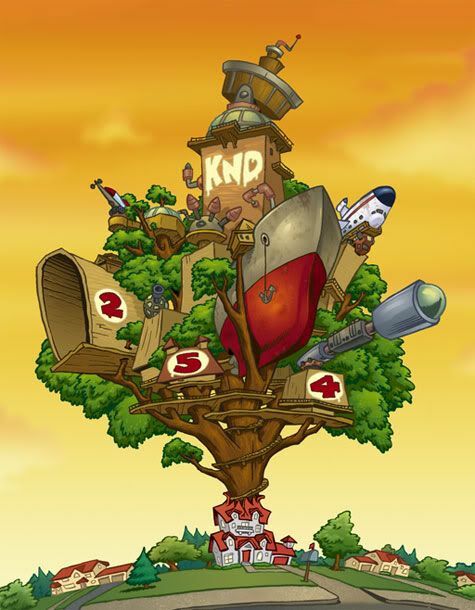 We’re pretty sure every kid wanted to live in a dope treehouse, especially if it includes a spaceship, a water ship, some rockets, and a bunch of other cool weapons and gadgets. All the members got their own huge rooms where they did whatever they wanted. This treehouse is what kid dreams are made of. Yet another dope treehouse! This one also has a boat on top to use as a watch post, y'know, in case of invasion by monsters or bad guys. Plus, there’s a ton of treasure inside that Finn and Jake collected on their various adventures. Who wouldn’t want to return to THIS home after a long day of fun quests and battles? Airbnb, where you at? 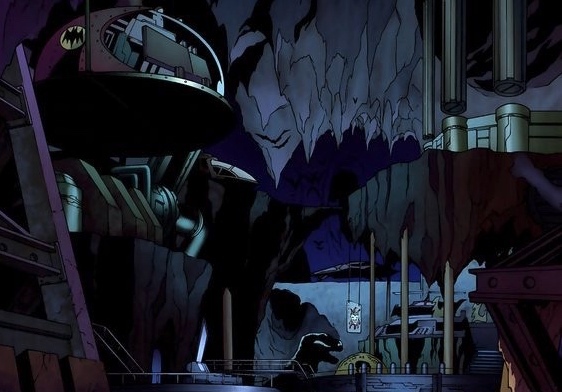 Dexter had an entire laboratory hidden under his house, with the tube entrance to the lab located in his room. First of all, we have a LOT of questions. How did he hide it from his parents? How long did it take him to build it when he seems to be under 10 years old? 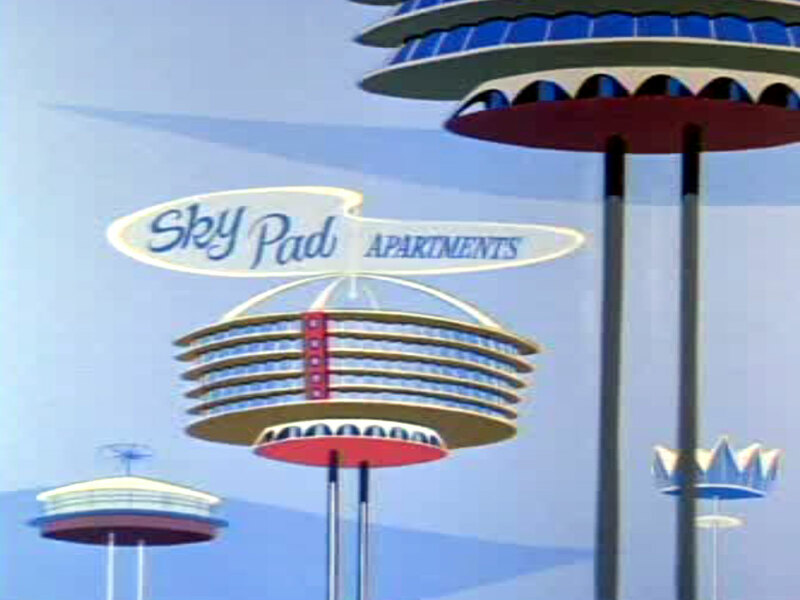 Second of all, Airbnb, can we please rent out this place? We’d like to conduct some very important research for...REALTOR® science. Yes, this is just a few rocks stacked on top of each other, but isn’t that essentially what all homes are? Plus, that doesn’t matter to a kid. What matters is the fact that this home had animals in place of common home appliances like dishwashers and laundry machines. We want an elephant hose sink! Yet another home we need to time travel to. With the press of a button, all your chores are done. Doing the dishes? This home’s got a robot for that! Sweeping the floors? ANOTHER ROBOT FOR THAT! Making dinner? ROBOTS. You don’t even have to walk, the chairs will take you everywhere. PLUS A VIEW OF THE SKY??? @Airbnb GIVE. US. TIME. TRAVEL. 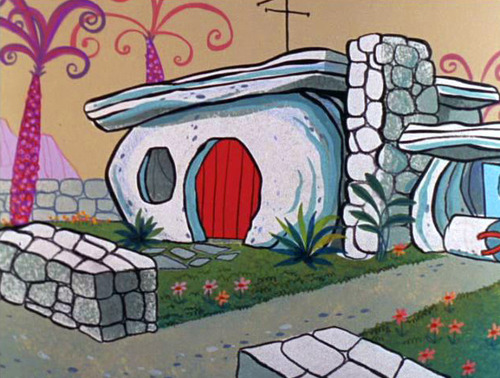 These are just a few of the dreamy cartoon homes we'd LOVE to get our hands on. What are your favorites? Although Jovio may not be able to help you buy a cartoon home, we can help you buy a REAL home. Check out home listings in your area, and we'll get back to you if Airbnb ever returns our calls.